It’ll be many months before we know who dies at the hands of Negan, but AMC is already teasing the big moment. 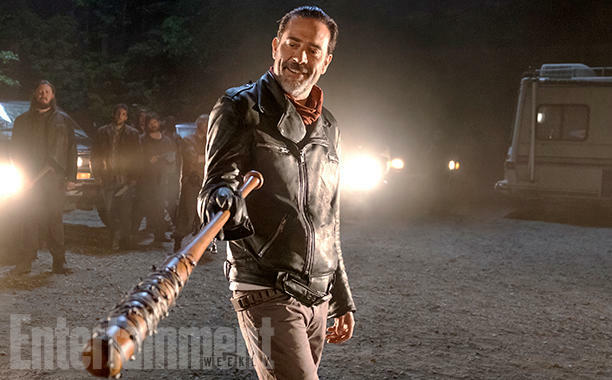 Ahead of a trailer for the show at Comic-Con next week, AMC has released the first image, via Entertainment Weekly, from season 7, showing a satisfied Negan wielding his beloved bat Lucille. Unfortunately, the picture doesn’t reveal anything new; it seems to show the lead up to the big reveal, which AMC said will happen in the first episode of season 7. “Yes, who was at the receiving end of Negan’s bat will be revealed in the first episode,” confirmed executive producer Greg Nicotero. 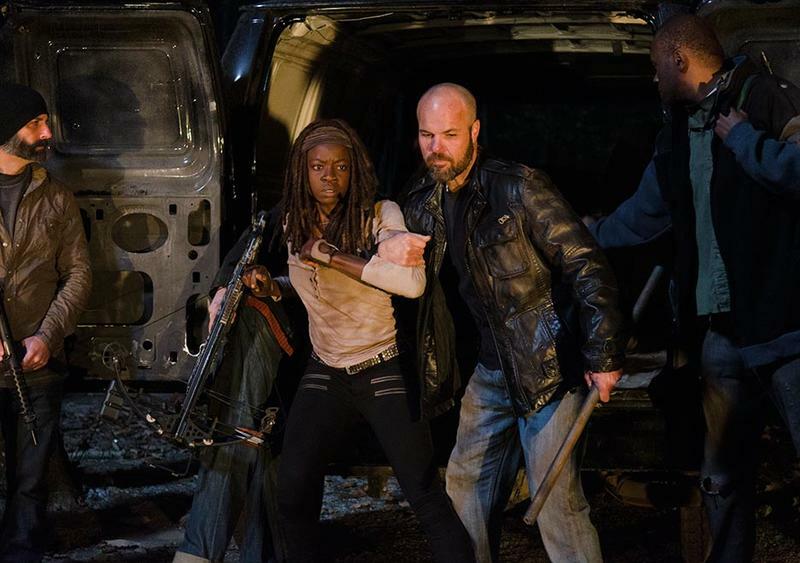 Fans are still mad that the show ended on such a big cliffhanger last season, and it sounds like AMC wants to rectify that by getting right to the point when the show returns. 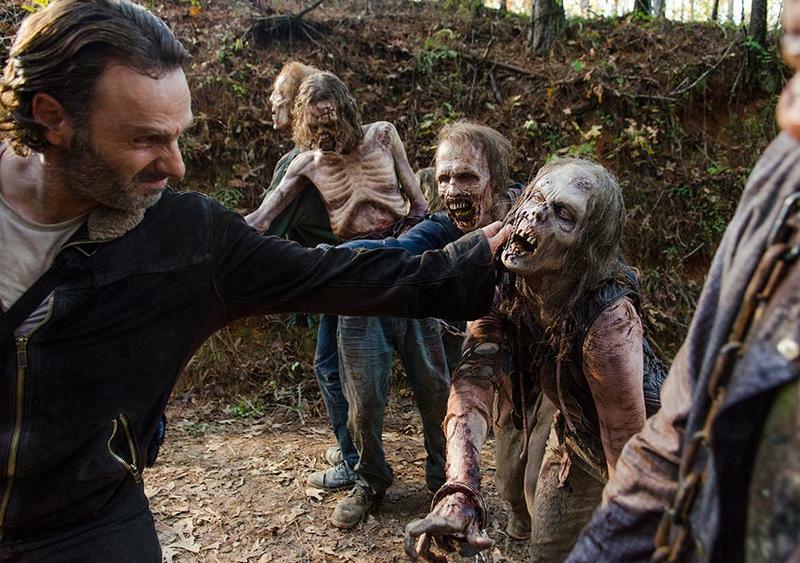 AMC has reportedly filmed a death scene for every major character on the show in the hopes of combating spoilers. 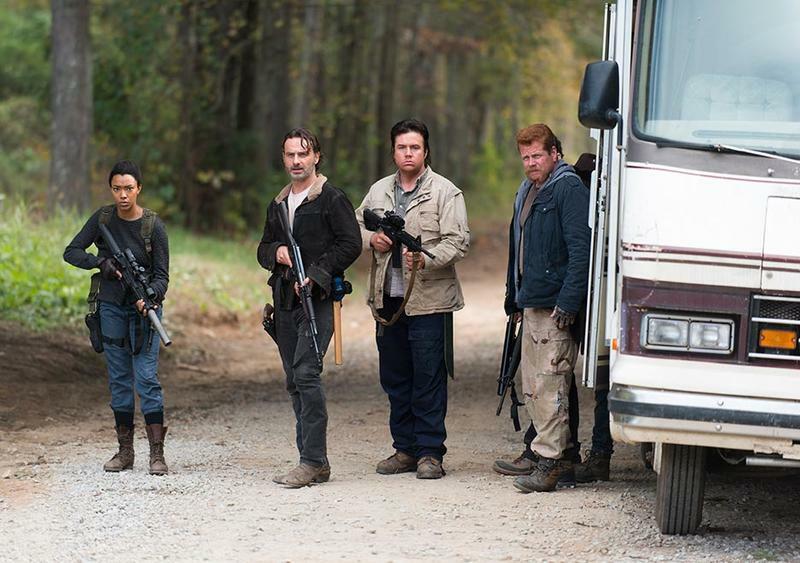 If AMC manages to keep the big reveal under wraps until the show’s return, it’ll obviously provide maximum impact. Even still, fans are understandably anxious about who was on the receiving end of that bat beat down. 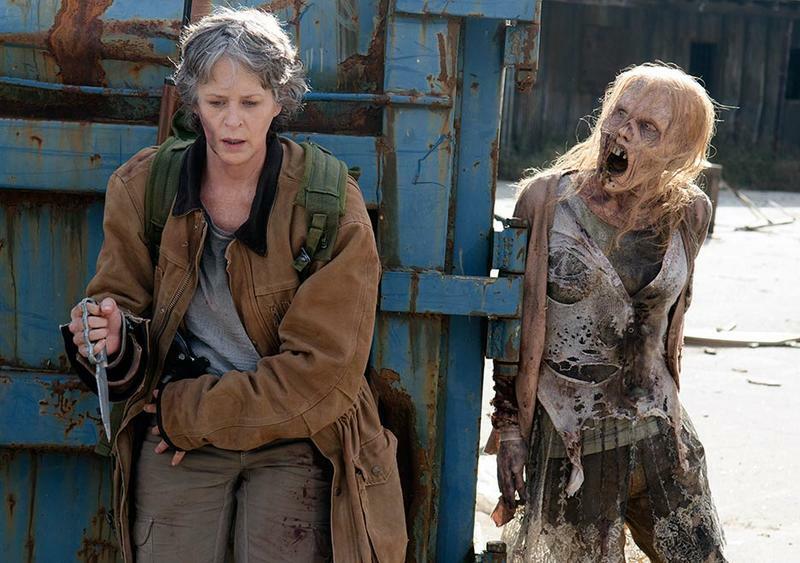 There will be a panel for AMC’s The Walking Dead at Comic-Con next week, although I wouldn’t expect any big reveals. Looks like fans are in for a long next few months.